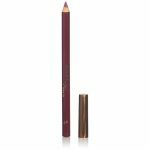 A lip pencil with a soft creamy formulation for easy application. 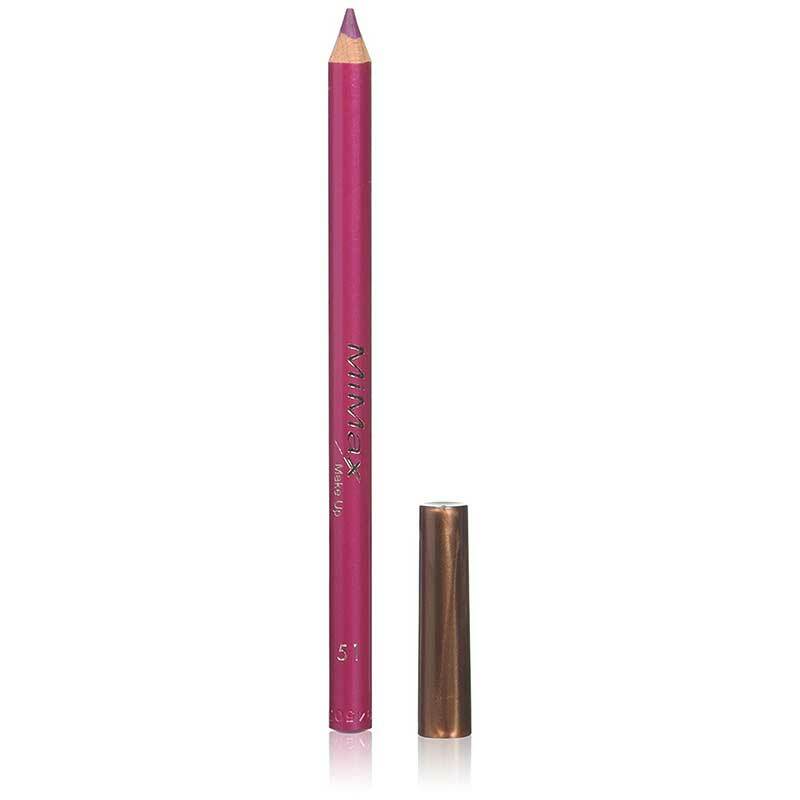 Defines, shapes and fills the lips making it perfect for outlining the lips or colouring them in. MiMax Make Up Lip Pencil has a soft, creamy finish making applications easy and comfortable for the lips. 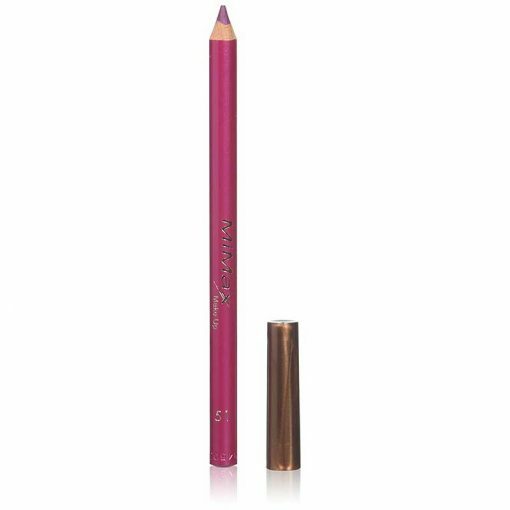 Applying on the contour of the lips, it shapes and defines giving more accent to the color of the lipstick. 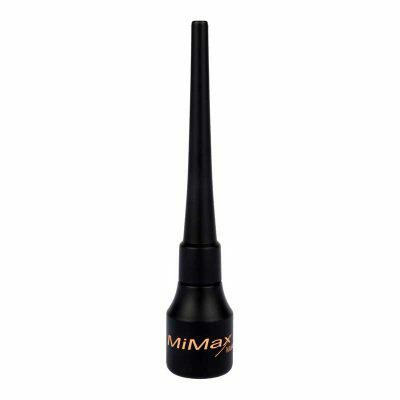 The intense trendy colors match the colors of the available lipsticks for the perfect finish.. MiMax Make Up is developed for women with an ethnic background. 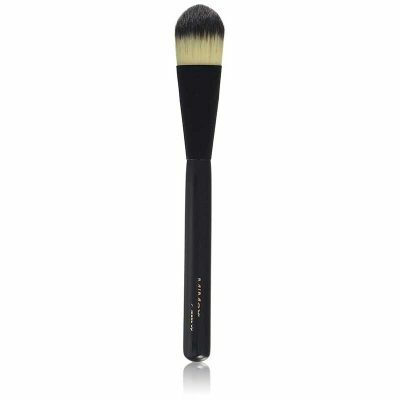 This is evident in intense pigments, long-lasting effects and oil-free formula’s. 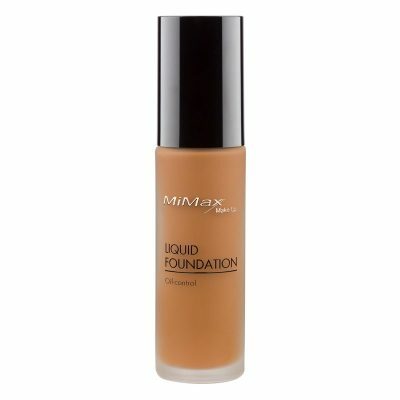 MiMax Make Up stands for products with superior performance and trendsetting shades. 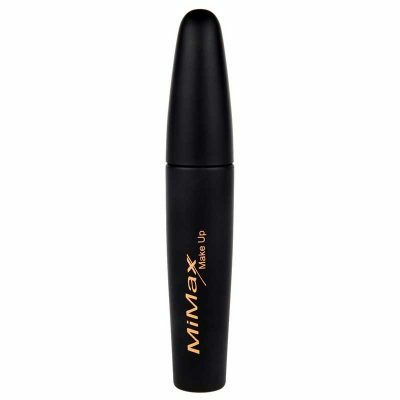 Blends perfectly with the MiMax High Definition Lipstick. I totally love this lipliner! It lasts for a long time, no matter if I drink coffee or anything. And I don’t have to re-apply it all the time. I love the color, however I had some problems sharpening it and it broke off. It might be because I used a pencil sharpener instead of a makeup pencil sharpener. But I still love the color! The color was more intense and darker than I had anticipated. It was easy to apply.